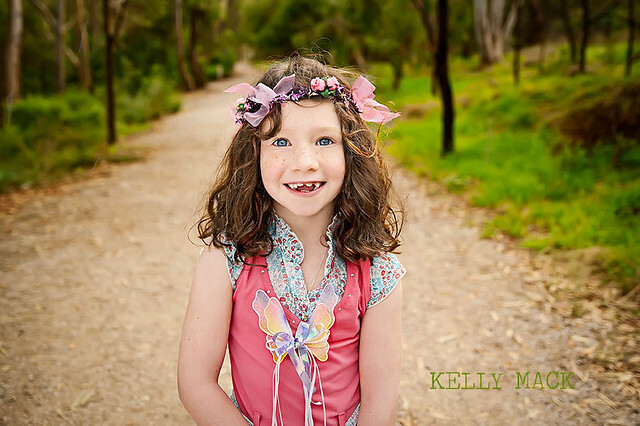 This week I'm showcasing Kelly Mack Photography located in Melbourne Australia. 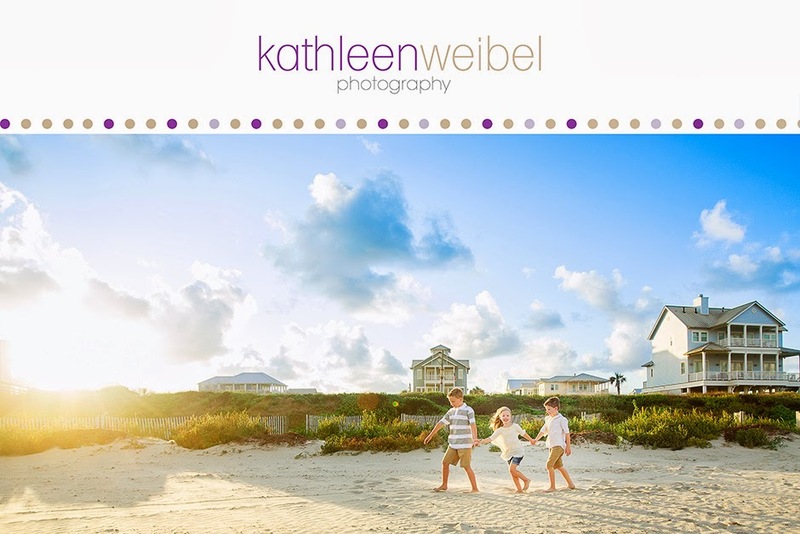 Kelly has amazing colorful images that really capture the spirit of childhood. You can keep up with her current work on her blog and facebook. 3) What do you love about Photography? Learning new things, meeting new people and living creatively. 4) What type of Photography do you specialize in and why? I'm a bit of an all rounder at the moment. I havent found my specialty as i am port folio building. I love it all! 5) What are your favorite hobbies and pastimes? Photography, travel and spending quality time with friends and family. 6) Who or what inspires you? So many things and people - to many to list! But mainly my daughter. Seeing the world through the eyes of a child is inspiring! 7) Who are some of your favorite singers/bands? Gosh thats hard! I love so many but my current faves are cloud control. 8) What is your favorite movie of all time? Grease! 9) What would your ideal day be like? Photographing and exploring some amazing place i have never traveled to before. 10) If you weren't a photographer, what other profession would you like to pursue? I'd love to pursue my dream of becoming an internationally recognized singing sensation.....except i cant sing! Check back next week to meet Emily Southerland. I just adore that image!! She's an amazing artist. Thanks so much for sharing! A beautiful photo! And loved meeting Kelly!